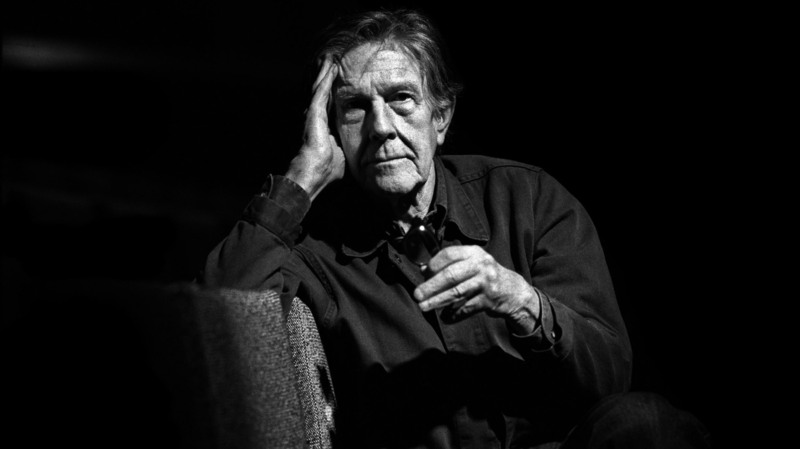 Cage is perhaps best known for his 1952 composition 4′33″, which is performed in the absence of deliberate sound; musicians who present the work do nothing aside from being present for the duration specified by the title. The content of the composition is not “four minutes and 33 seconds of silence,” as is often assumed, but rather the sounds of the environment heard by the audience during performance. The work’s challenge to assumed definitions about musicianship and musical experience made it a popular and controversial topic both in musicology and the broader aesthetics of art and performance. Cage was also a pioneer of the prepared piano (a piano with its sound altered by objects placed between or on its strings or hammers), for which he wrote numerous dance-related works and a few concert pieces. The best known of these is Sonatas and Interludes (1946–48). In 1987, Cage completed a piece called Two, for flute and piano, dedicated to performers Roberto Fabbriciani and Carlo Neri. The title referred to the number of performers needed; the music consisted of short notated fragments to be played at any tempo within the indicated time constraints. Cage went on to write some forty such pieces, one of the last being Eighty (1992, premiered in Munich on 28 October 2011), usually employing a variant of the same technique; together, these works are known as Number Pieces. The process of composition, in many of the later Number Pieces, was simple selection of pitch range and pitches from that range, using chance procedures; the music has been linked to Cage’s anarchic leanings. On August 11, 1992, while preparing evening tea for himself and Cunningham, Cage suffered another stroke. He was taken to the nearest hospital, where he died on the morning of August 12.